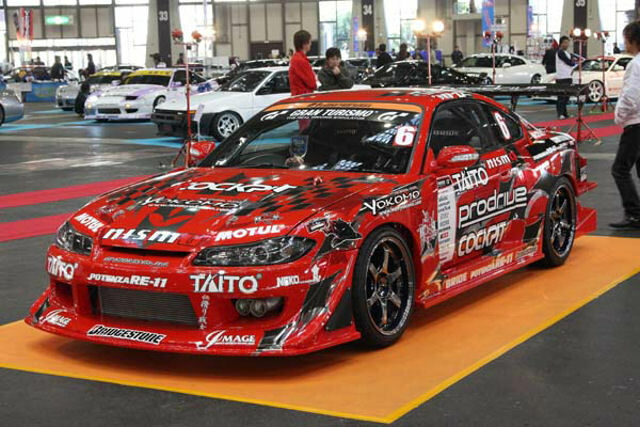 GP Sports was also in the top 10 of best cars at the Exciting Car Show with their D1GP S15. 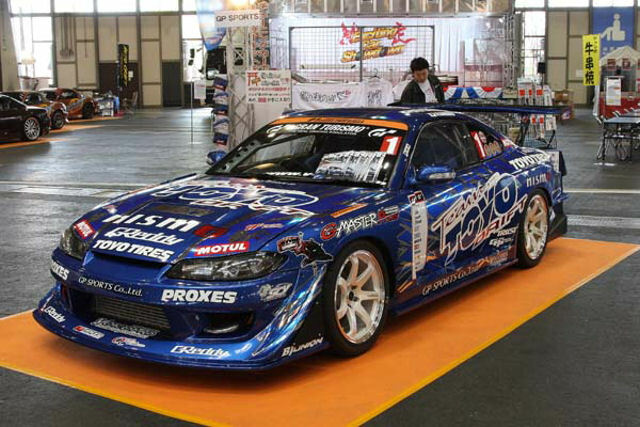 They also brought their other car that they build for Auto Produce Boss and is being driven by Youichi Imamura. 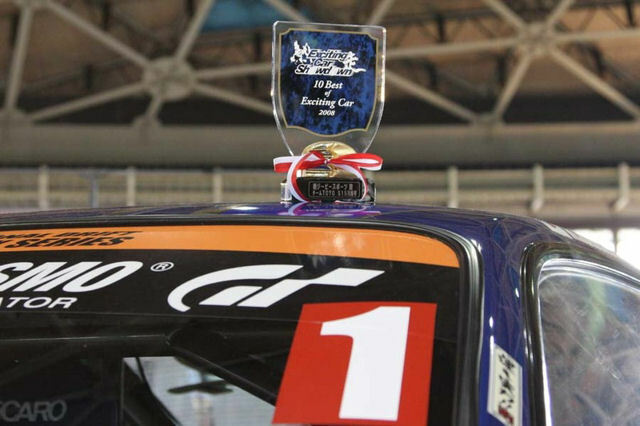 This car has the same bodykit but is using some nice Gramlights 57Maximum.